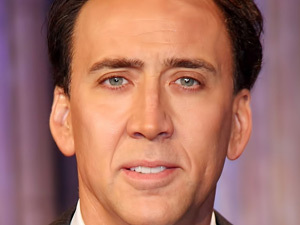 Open random photograph with a face on it. 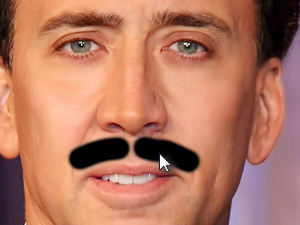 Click on Create a new layer. 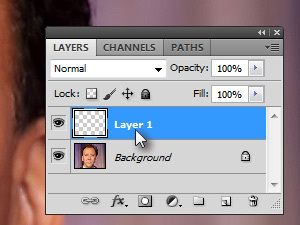 If you don't see Layers window, click above on Window and select Layers. 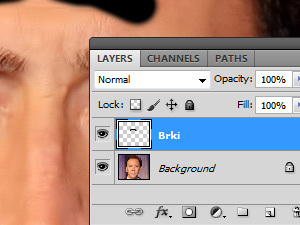 You will get a chance to rename the created layer, so do it and press Enter key when finished. 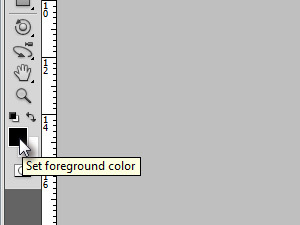 If the Blending Options windows will open, close it and repeat the second step. 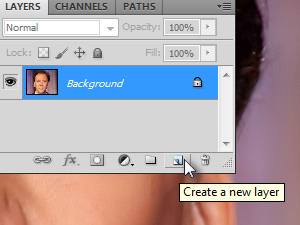 New layer with new name should remain selected (see my pic). So, we have made a new layer and what can we do with it? Press D key to set up the black color. 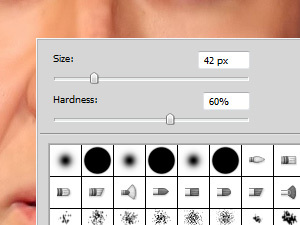 Click on document with right mouse click and set up custom Size of Brush and Hardness around 60% (see my pic). 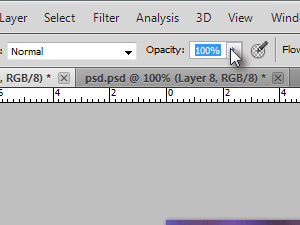 If the Opacity above is not set to 100%, then make it happen. 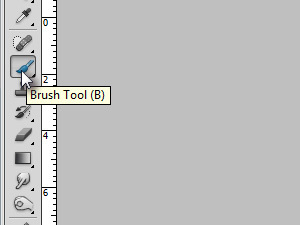 With opacity you are setting up the strength of brush tool. Now draw a mustage like I did. 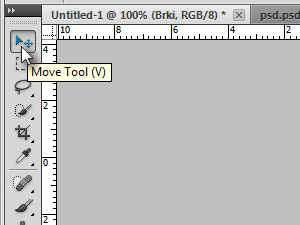 Then select Move Tool (V). ... and move them around (see my pic). 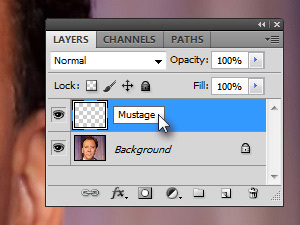 Because the mustage were created on a new layer, they were the only thing we have moved and not the whole picture. Think layer as a foil which is placed over some picture and you are drawing then over it. 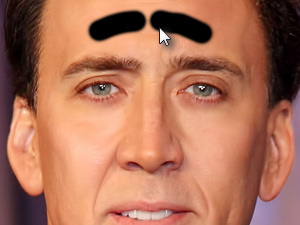 The original picture will remain always the same, but you will see both of them.